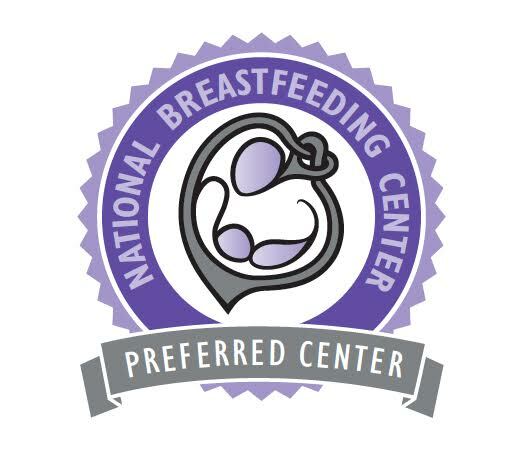 To provide you with the skills and support to succeed in your personal breastfeeding and parenting goals. We offer a unique model, in that our IBCLCs are also medical providers, Pediatrician and Nurse Practitioner. Even Super Mom Needs Help Sometimes . . .
A wide variety of classes to help prepare you every step of the way! Why would I need an individual appointment? Does my insurance cover the visit? In many cases, insurance covers a visit with our IBCLCs, as both are licensed medical providers. Dr. Toff is a Pediatrician (only Pediatrician IBCLC in the Lehigh Valley) and Lora Steffie is a Women's Health Nurse Practitioner. Our center is covered as a tier one provider for all St. Lukes University Health Network (Geisinger) and Lehigh Valley Health Network employees (Populytics). Do not see your insurance listed or have additional insurance questions? Call us today 610-366-7676, as we can help!